Glow Beauty Institute is a Calgary-based beauty and skincare services provider, specializing in most modern aesthetic treatments in a clean, professional environment. Elena believes all women should enjoy an effortless beauty in spite of their busy lives. Glow Beauty Institute is the culmination of her career-long dream and vision. 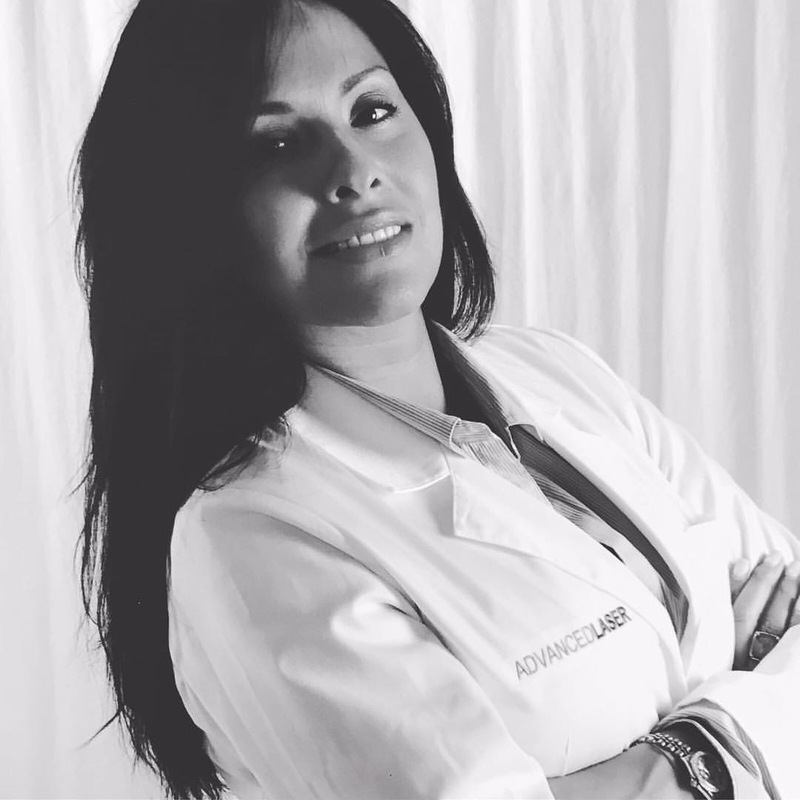 Elena has worked with some of the most reputable dermatology centers and plastic surgeons in Florida and Texas. With over 15 years of studies and work experience in the USA and Canada , she addresses individual beauty needs with result-oriented procedures to bring out the beauty in each and every woman. She received her professional certifications in eyebrow microblading, laser hair removal, advanced skin care treatment, eyelash extensions and more. Elena’s goal is to share her knowledge and empower women through bringing out their confidence and natural beauty.